When we were on the road with Kevin Ayres and the Whole World, everybody was talking about Centipede: "Oh, have you seen Centipede?" They were this band led by Keith Tippett. Robert Fripp produced the album. And at one point, we ended up on the same bill as them. Amazing. They had this huge orchestra - 40, 50, 60 people. There were classical strings, jazz saxophone, electric guitars. They had singers, there were just so many people up there. The drummer was Robert Wyatt. He was Kevin's friend from Soft Machine and the whole thing was just incredible. 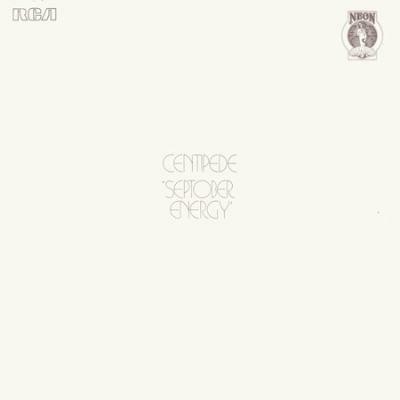 Such a great band, Centipede, and it became my mission as a young musician to be able to do something like that myself one day. It probably led me to Tubular Bells: that idea of having one long piece of music played on lots of different instruments with lots of changes. It was a tremendous influence.